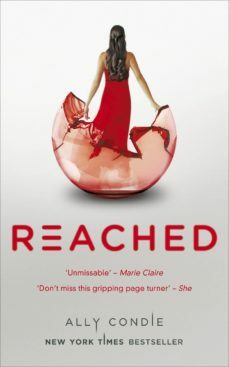 The final thrilling part of the New York Times bestselling trilogy, REACHED is the sequel to MATCHED and CROSSED by Ally Condie. After leaving the Society and desperately searching for each other - and the Rising - Cassia and Ky have found what they were looking for, but at the cost of losing each other yet again. But nothing is as predicted, and all too soon the veil lifts and things shift once again . . .In the gripping conclusion to the bestselling MATCHED trilogy Cassia, Ky, and Xander return to the Society to save the one thing they have been denied for so long: the power to choose.